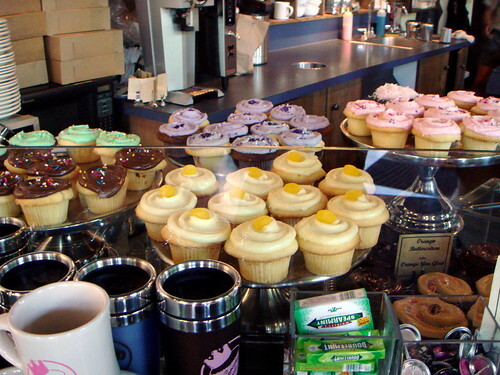 And here's a post on the Foodista blog about the cupcakes at Cupcake Royale. Click here for previous CTTC posts that reference Foodista. 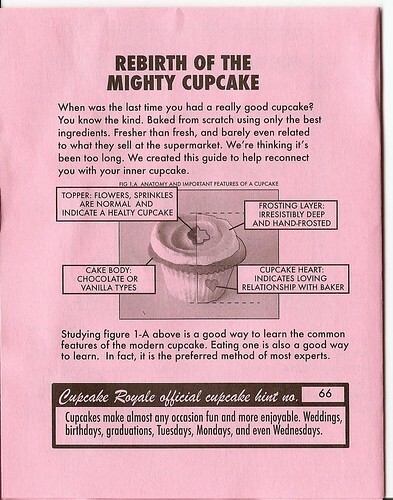 Click here for previous CTTC posts that reference Cupcake Royale.